I started studying statistics when I was in grade 5. The first question that came to my mind was Why should I learn Statistics? I didn’t want to become a Statistician, so why this school is teaching me a subject that would have zero value in my life. I got the answer to my questions when I enrolled for M.Phil, the research was the core subject and to carry out research, you should know a lot about Statistics. You can call it a science or an art of extracting answers from data. To get these answers, you do need to put some numbers and formulas but the good news is that every statistical analysis can be done with the help of graphs and tables. What answers do you need? Well, it depends on your interest. Being a fan of Cricket, I might want to know how many matches we have won this year against some top teams like Australia, South Africa etc. What was the average score when we batted second? Which player scored most runs against top teams and what’s the winning average of our team while playing against the two top teams. This data is something I can get quite easily with the help of Google but how about this scenario? What’s the right price for my product? To answer this question, I need to know some basic economics, especially the relationship between prices, supply, and demand. Adding to that, a little Accounting and Finance is required too in order to determine the cost of production. And then, here are the most important questions that I need to answer. How many customers would be interested in my product? How much would they be willing to pay? How much should I charge for my tablet considering all other competitor’s product in mind? Many customers would be willing to spend $300 on my product and many won’t be paying more than $200. You see the variation among my customers? Once I figure out all these differences among my customers, how am I going to set one price for my tablet? That’s where Statistics comes, using different Statistical models and techniques, I would be able to set one price for my product that will attract most of the prospective customers and earn me a good profit. 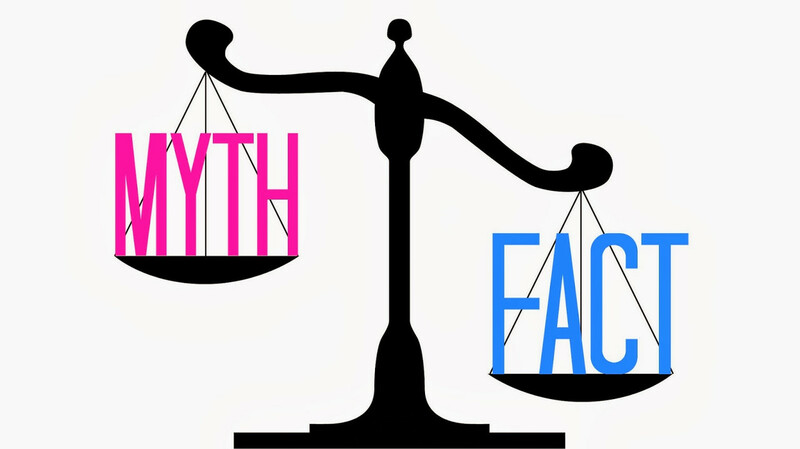 A common myth about Statistics is that it’s only used to state facts and figures, however, people often ignored the factor of how the facts and figures are being interpreted. Consider the following example. A company that sells fizzy drinks made huge profits in the month of May, June, July, and August and due to a high volume of sales, the company’s marketing manager was awarded some handsome bonuses and a luxury car. The fact is company did make good sales but the numbers don’t tell the other side of the story. A major flaw is that the consumption of fizzy drinks normally increases in the month of May, June, July and August regardless of all the marketing efforts and ads. This is called the history effect where people interprets the results considering one variable only whereas the other variable was responsible for the outcome. In short, Statistics is not all about stating facts and figures, it’s an art of using different Statistical tools and techniques to analyze, interpret, display and making crucial decisions on the basis of data. What is Python? – Write Your First Hello, World Program! Copyright © 2019. Created by Data Science With Python.